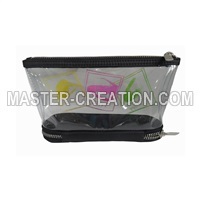 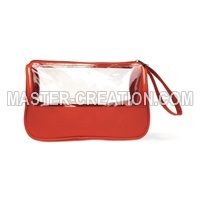 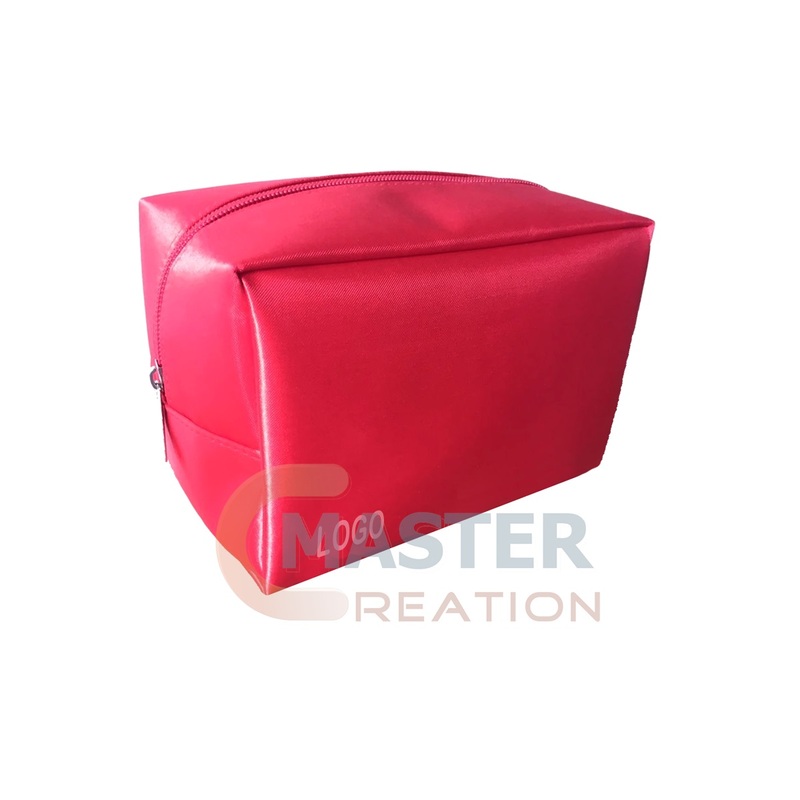 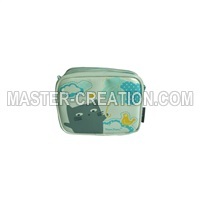 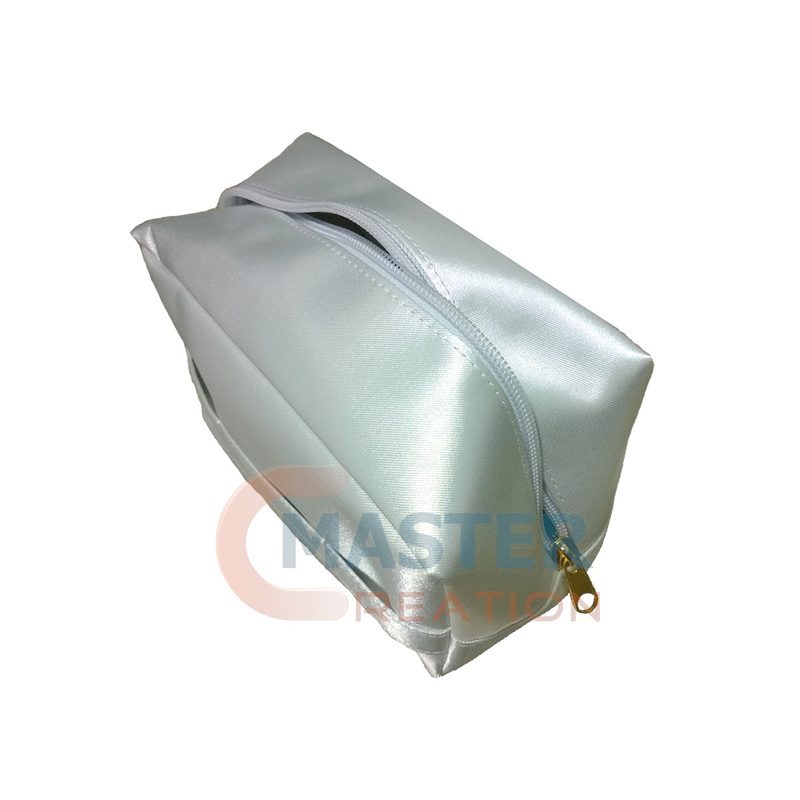 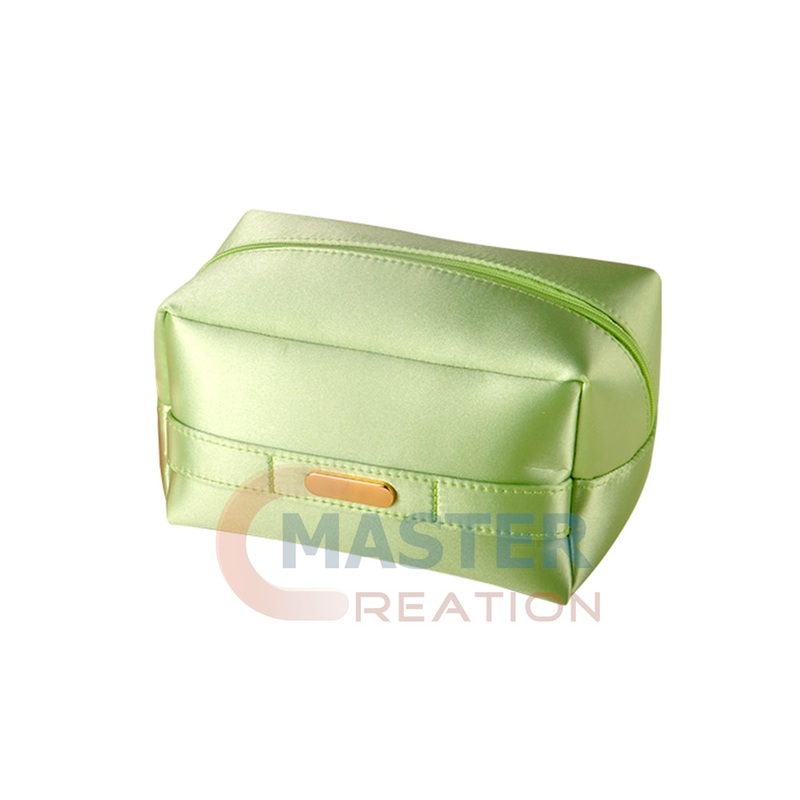 Description Bag is made of laminated satin fabric with 210D polyester lining. 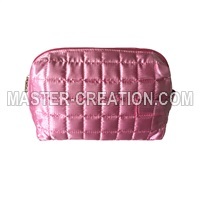 More than 20 colors are available for custom order. 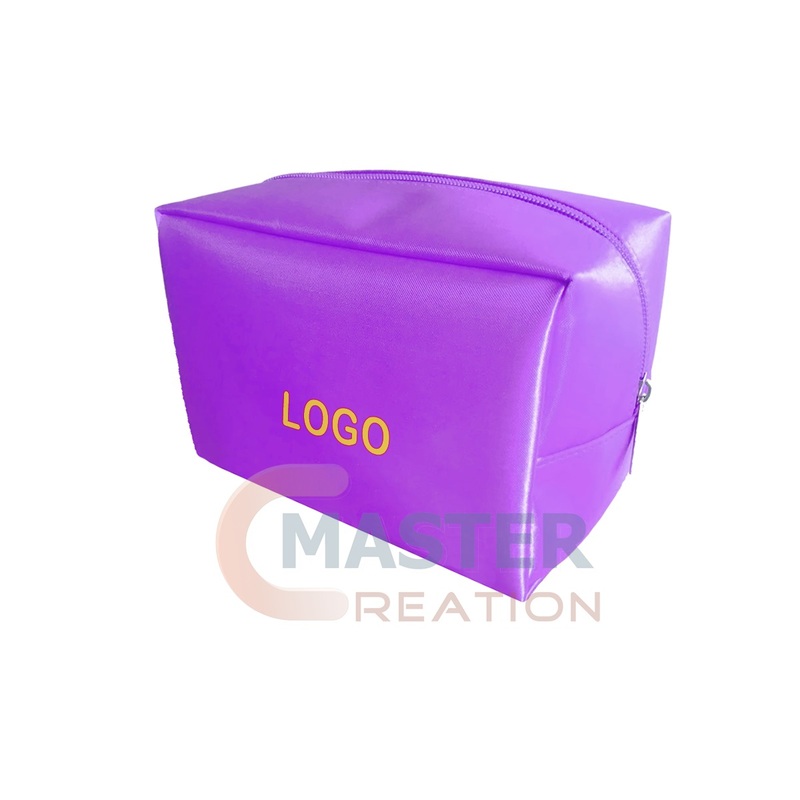 Logo can be engraved over the gold metal plate or printed directly onto the bag.